Get to know one of Bahrain’s most significant sites, Barbar Temple, with Ann Varghese. 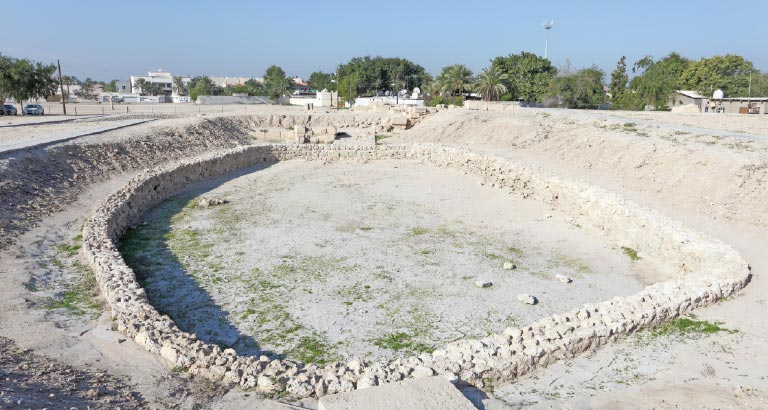 Bahrain has always been surrounded with the air of mystery and intrigue that encircles its archaeological sites. 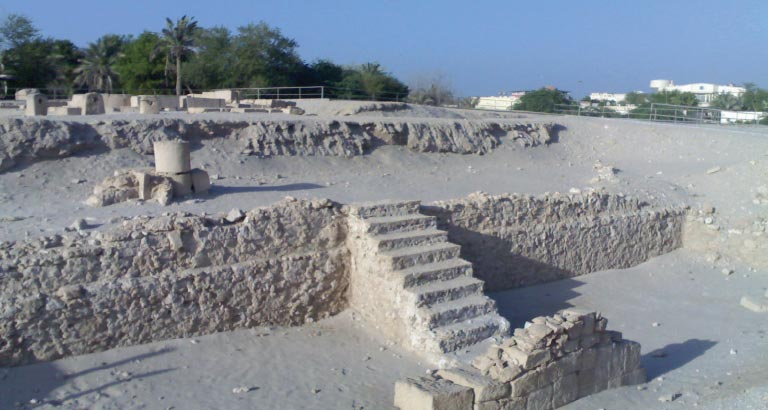 Buried in the Island of Pearls, in the village of Barbar, is another treasure that is a part of the Dilmun culture – The Barbar Temple. Don’t let the skyscrapers fool you, this land holds history in its very soil! The Barbar Temple is actually an amassment of three temples built one atop the other, that was discovered by a Danish archaeological team in 1954. The temples are believed to have been built in 2000BC, and constructed to worship the god Enki, God of Wisdom and Freshwater, and his wife Goddess Nankhur Sak. Of course, this comes as no surprise as water plays a crucial role for the civilisation of this hot climate. 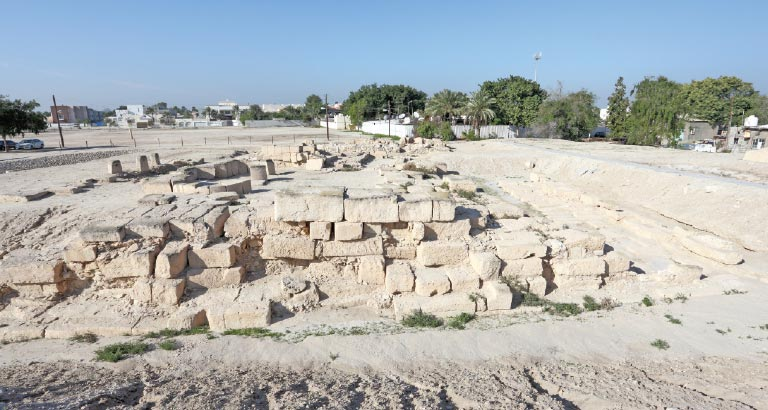 This UNESCO World Heritage ‘tentative-listed’ site was built using limestones, and further excavations of the temple led to the discovery of two alters, a natural water spring, several tools, weaponry and small pieces of gold that are now on display at Bahrain National Museum. Temple II which is the most complete of the three, was initially built in local stone, but after an enlargement it was replaced with limestone which may have been carried in from the nearby Jidda island, and was carefully hand-hewn into masonry blocks. Among the standing ruins are a scarred well, a double circular altar and an offering table at the centre of the shrine. According to archaeologists, the double row of plinths that lines both sides of the upper terrace were centred there for cult objects. Extending from the terrace was a ceremonial stairway that led to the shrine where water cult ceremonies took place. Halfway down the stairway is a portal that is sealed today. The terrace is roofed from the portal, so all you see is a tiny doorway that looks as mysterious as it is exciting. The rich natural spring which fills the pool may have been the incentive for the siting of the Barbar Temple. Stone-built channels led water from the shrine to the surrounding fields and gardens. The temples bear strong resemblances to the ancient architecture of temples in Mesopotamia (present day Iraq). The underground shrine is believed to be an abzu (aquifer or waterway) of the God Enki. And if you needed more persuasion to visit, here’s another interesting theory proposed by Eduard Glaser in 1922. The Garden of Eden may have been situated in the Eastern Arabia region, within the Dilmun civilization. Whether this theory is true or not is still up for debate, but come visit the place to get a glimpse into ancient history and answer questions as to what happened to the Dilmun civilisation, like many others of its time. 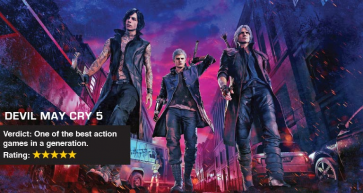 It’s a visit into history.